rishin singh, born (1985) Kuala Lumpur. Lived in Sydney for a long time. 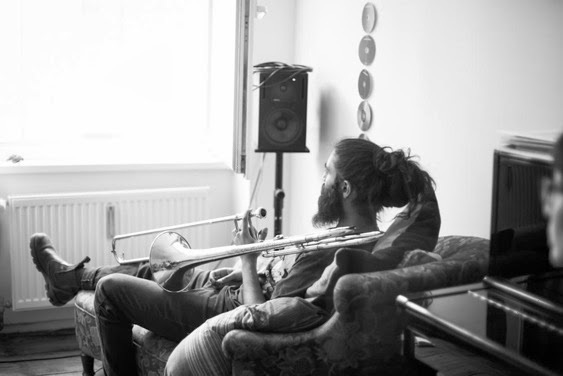 Creates minimalist music using the trombone, text, scores and performance. "Rishin Singh is supported by the NSW Government through Arts NSW"